Early one afternoon this week, about half a dozen people gathered near the rear of the Petland store on Fruitville Road in Sarasota. In cages lining a nearby wall, puppies of various breeds were dozing, oblivious to the onlookers. In one kennel, though, a young golden retriever playfully nipped at the leg of the Akita puppy enclosed with it. Though a woman moved closer to watch them, they paid her no mind. She soon moved on to a different cage, where a drowsy, reddish-brown pit bull terrier was stretching her limbs. About 10 days earlier — on Jan 23 — 12th Judicial Circuit Court Judge Frederick P. Mercurio had declined to stop Sarasota County’s new ordinance banning retail sales of dogs and cats from going into effect as scheduled on Jan. 27. 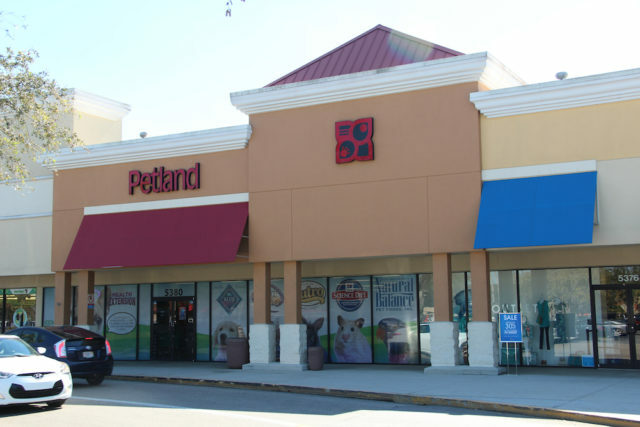 On Jan. 27, Lamar B. Parker Jr. — who purchased the Petland Sarasota franchise in 2014 — and BKG Pets Inc., which does business as Petland Sarasota, appealed Mercurio’s order to the Second District Court of Appeal. They also announced through a press release that they would continue to sell dogs and cats. 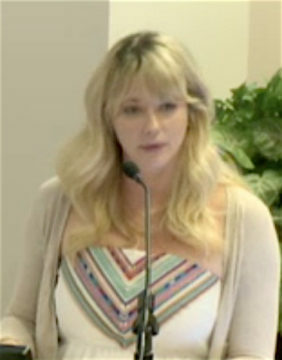 Kristen E. Parker, chief operating officer of BKG Pets, signed the release. 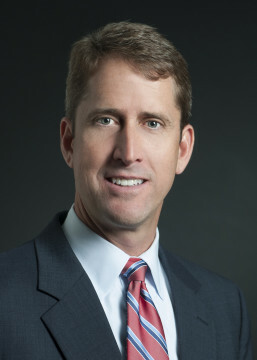 In late October 2016, Parker and BKG Pets brought suit against the county, arguing that the law violates a number of provisions of the Florida Constitution. 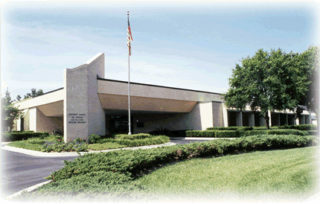 After the News Leader provided a copy of the Petland Sarasota press release to county staff on Jan. 27, county spokesman Jason Bartolone said staff would have no comment, even on the News Leader’s request for information about enforcement of the ordinance. It is standard practice for the Office of the County Attorney not to issue any statement regarding an issue when litigation is pending. Then the News Leader sought a response from Sarasota attorney Morgan Bentley of Bentley & Bruning. He represented advocates of the new law during the Jan. 27, 2016 public hearing when the county commissioners voted 3-2 to approve it, with a one-year amortization period. “It’s not unexpected that an appeal would follow from a denial of this type,” Bentley wrote in an email, referring to Mercurio’s refusal to issue the temporary injunction the Parkers had requested. “The interesting issue is, as far as I know, there hasn’t been a stay order granted for the duration of the appeal,” Bentley added. It was not until four days later — Jan. 31 — that the Parkers’ attorney, Thomas D. Shults of the Kirk Pinkerton firm in Sarasota, filed a motion with the 12th Judicial Circuit Court, seeking a stay of the county law until the appeal has been heard. As of The Sarasota News Leader’s publication deadline this week, Mercurio had not ruled on the motion for the stay. What about the continuing sales? The section of the county ordinance regarding administration and enforcement of the new law says, “The Animal Services Director, Animal Services Officers and [county] Code Enforcement Officers shall investigate complaints of alleged violations,” which are considered civil infractions. The maximum penalty provided for in the ordinance for a civil infraction is $500. Further, the ordinance says, “Any Person who willfully refuses to sign and accept a Citation issued by an Officer shall be guilty of a misdemeanor of the second degree,” as provided for by the Florida Statutes.